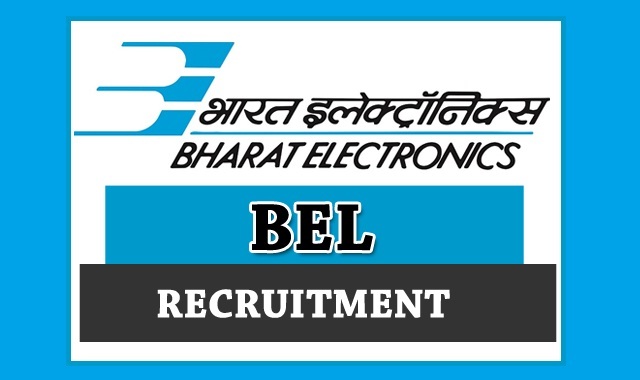 BEL Recruitment 2018-2019 Application Form for 150 Fitter, Turner, Electrical, Electronic Mechanic, Draftsman (Mechanical), Refrigeration & Air Conditioning, Electroplater Posts Download Application through Official website www.bel-india.com. BEL Trade Apprentice Jobs Notification 2018 Released. The Interested and Eligible Candidates are requested to Download Application through Official website www.bel-india.com. The last date for submission of applications is 18.03.2018. BEL Recruitment 2018-150 Apprentice - Apply Online. Scanned Copies of the signed application along with photocopies of (i) ID proof (ii) Proof of Date of Birth (iii) Educational Certificates: Mark-Sheets/Degree Certificate (iv) Caste and attested copies of relevant documents should be addressed to “tgtgod@bet.cp.in” by Email so as to reach us by 18.03.2018.